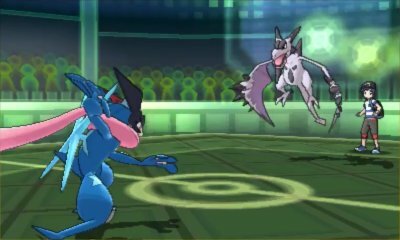 The Pokémon Global Link makes a return in Sun & Moon and adds some new features in addition to the usual ones such as Online Competitions. 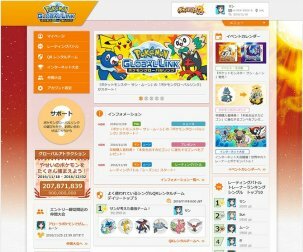 For the first time ever, the Pokémon Global Link will allow you to make Friendly Competitions. Timer - The duration of battles | 10 minutes or 30 minutes. Once filled in, you will be given a QR Code that can be scanned which allows for players to enter. There are two different ways to play. 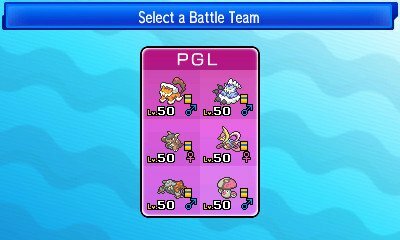 You can either have an Online Competition, where you can specify the number of people you will allow into it, or Live Competition, where you can control the ruleset that creates the Digital Player ID. In addition to this, Rating Battles will use a special unique timer. 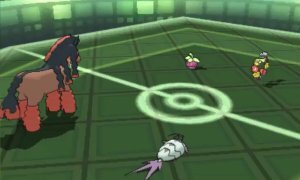 Players will have a maximum of 60 seconds each turn to select a move or Pokémon, and they will also each be awarded 10 minutes of “Your Time.” Under these rules, if a player runs out of their 10 minutes before the battle ends, that player loses the match.